Writing can be isolating. Creative writers go months without having a conversation with another writer. They become hermit creatives. Being a poet of color, who works in the South, and who lives in a country that hesitates to support the arts compounds this artistic scarcity. Not to mention, the cost of retreats can be so costly as to be prohibitive or so exclusive as to breed the spirit of competitiveness and limit community outreach. However, The Watering Hole’s core work is to alleviate these burdens. Since 2013, we’ve hosted affordable annual winter retreats in South Carolina that draw 42 poets from New York, to Florida, to New Mexico, to Wisconsin, from 21 to 64 years old, from written word, to spoken word, to experimental. Our poets are hungry. Many of them have since been accepted to the Callaloo Writing Workshop, Cave Canem, Canto Mundo, Kundiman, MFA programs, some are finally beginning their Bachelor’s degrees, one has become a city poet laureate. At each retreat, we’re floored by the spirit of giving and teamwork among our fellows. There is no hierarchy here, We are all about building tribe, whether that means moving chairs, building a fire, or helping a fellow poet break down a poem. It is absolutely beautiful. At our retreat, The Watering Hole turns education on its ear. There are no traditional classrooms. 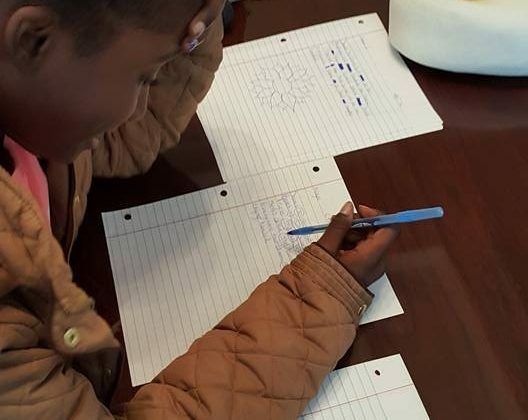 Classes are held in living rooms to recreate the atmosphere of the down-home sit-downs that Harlem Renaissance artists and Black Arts writers hosted in their living rooms. 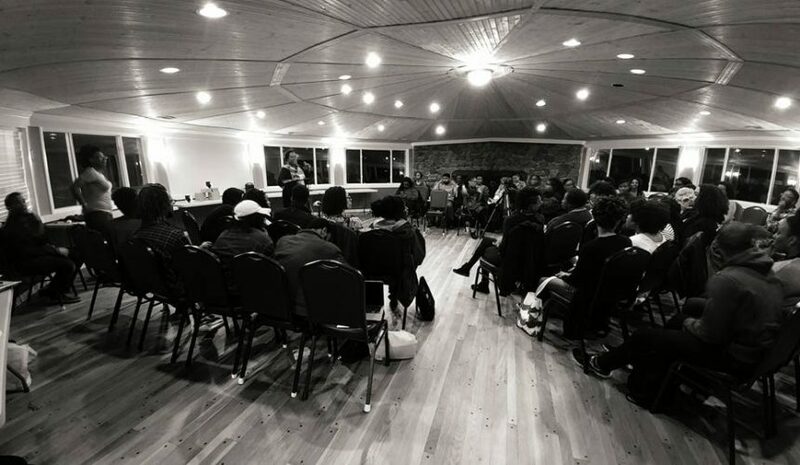 In addition, these retreats lead to more publishing opportunities for poets of color. 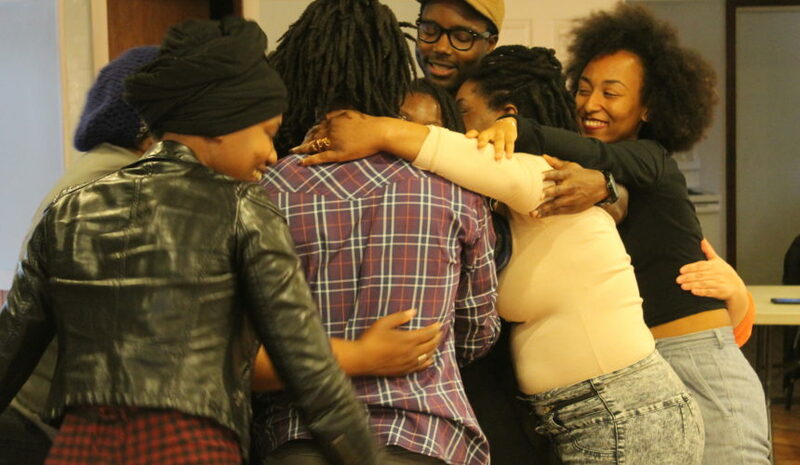 Our fellows learn at the feet of each other just as much as they learn from our renown facilitators and speakers–who are winners of the National Book Award, MacArthur Genius, NAACP Image Award, American Book Award, Whiting Writer’s Award, National Slam Championship, among others. This winter for our fifth anniversary, we want to continue creating this space for togetherness and mindfulness. We are hosting the retreat again from December 26th to December 30th at Hickory Knob State Park in McCormick, S.C. We will be lodging in spacious, modern cabins and fellows can take advantage of the area by seamlessly moving between classes, nature, and embodying the self by hiking through the thousands of acres of land, listening to the water, taking in the wildlife, and feeling the energy of the natural environment. We’ll be focusing on reading great poets, generating new work, and building tribe with each other. 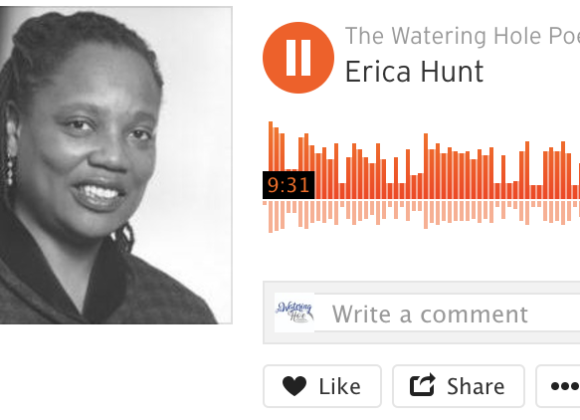 The Watering Hole works to build an affordable, accessible home for poetry of color in the South, a region which is home to most of us whether by birth, heritage, or influence.